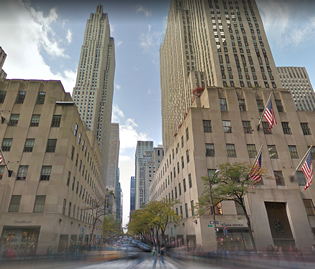 30 Rockefeller Center originally known as the RCA / General Electric Building is a 70 story office tower that stands between 49th & 50th Streets in the Plaza District of Midtown Manhattan. Designed with an Art Deco motiff throughout this landmark property features scultped elements in the build's celebrated facade and also boasts a flat roof that accomodates the Top of The Rock Observation Deck. This office tower happens to be one of the most sought after address in which to lease commercial space. This building has played host to numerious businesses incuding; banks, financial services, hedge funds, both domestic and international corporations, and some well-known industry recognized law firms. This property has also featured a number of studios including; NBC, Saturday Night Live, Late Night with both Conan O' Brien and Jimmy Fallon. This location continues to be a hub for both big business and nationally televised interests aside from the handful of studios found throughout Manhattan. 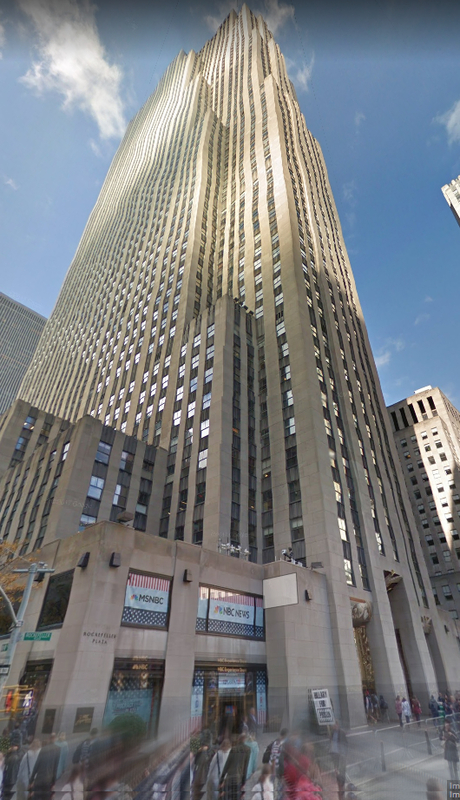 Rockefeller Center is more than half a century old but office space there is still very hard to get and it rents for as much as that in brand new buildings just around the corner. 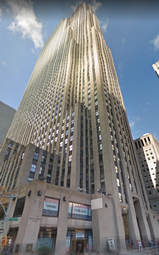 For more information on 30 Rockefeller Center, contact us and one of our brokers can provide you with all the intel needed including price, floor plans, photos, and insight into the area and the comparable options. 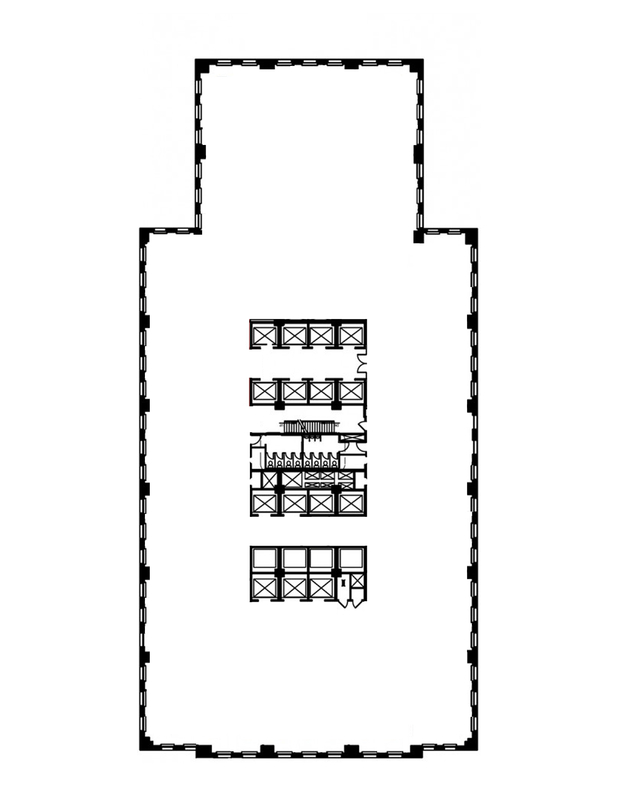 Total Building Size: 2,507,317 SF. Price: Buildings in this range and location today are averaging rents bewteen $65 to $85 PSF. It was opened as the RCA Building, and was later known as the GE Building for many years until it finally became the Comcast Building. 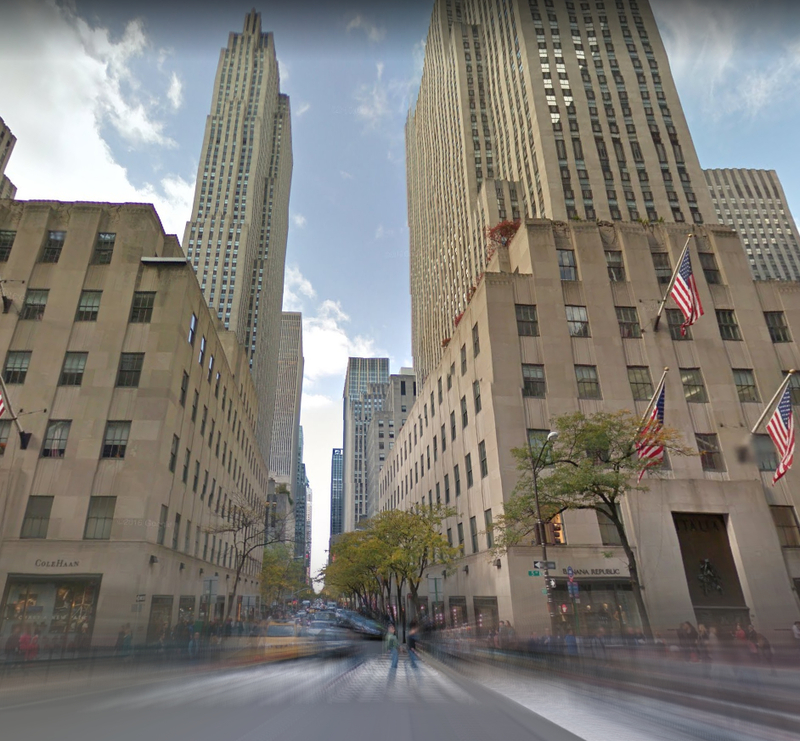 Rockefeller Center is accessible by various modes of public transportation (including the B, D, F and M lines) and is just a 10-minute commute from all three primary transportation hubs of New York: Penn Station, the Port Authority and Grand Central Terminal.